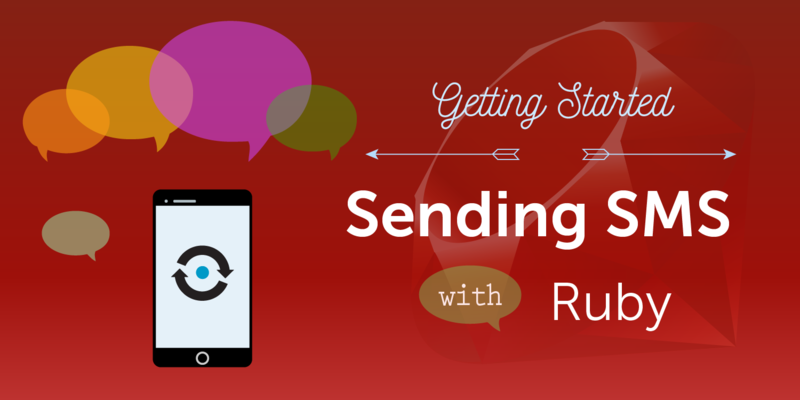 This is the first article in a series of “Getting Started with Nexmo SMS and Ruby on Rails” tutorials. With the help of the Nexmo SMS API you can send SMS anywhere in the world. All you need is your virtual phone number, the Ruby Gem, and a few lines of code. In this tutorial, and the ones to follow, I will take you through some real-life examples of how to integrate Nexmo into your Rails application. We will see how to set up the basics, and then we will write some code together to properly integrate Nexmo. Let’s get started! 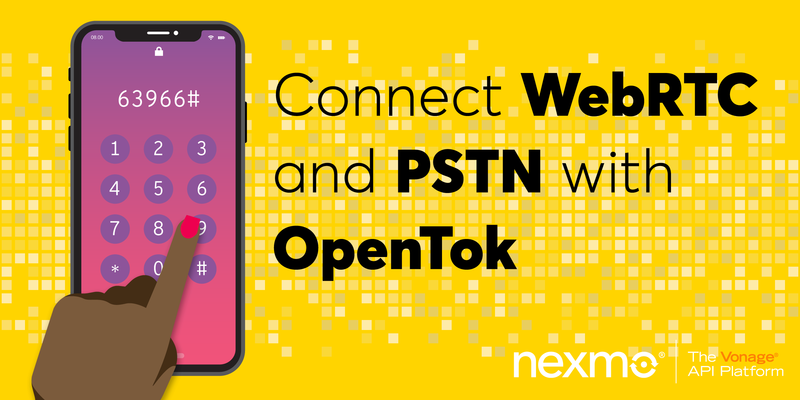 Before we can make our first API call you will need to sign up for a Nexmo account. Once you’ve signed up you can head over to the Settings page to fetch your API credentials. While in some countries you can send an SMS without buying a Virtual Nexmo Number, other countries like the USA will require you to have a Nexmo number for your SMS messages to originate from. Alternatively, head over to the Numbers page on the Nexmo Dashboard and purchase a number via the web interface. 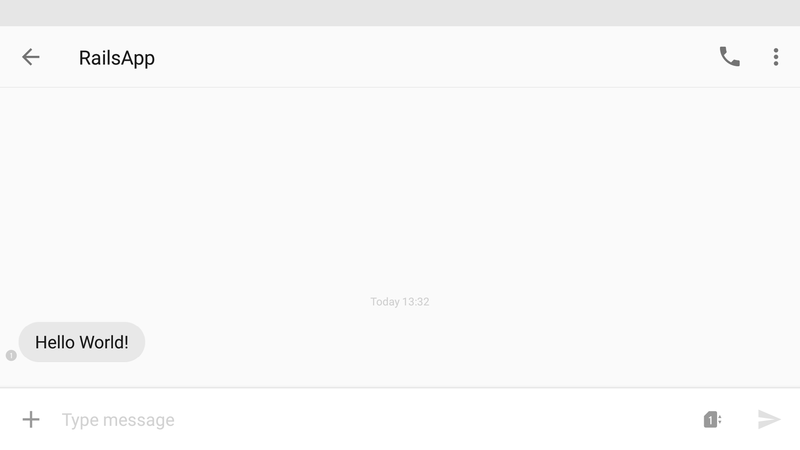 The easiest way to send an SMS with Ruby is using the nexmo gem. 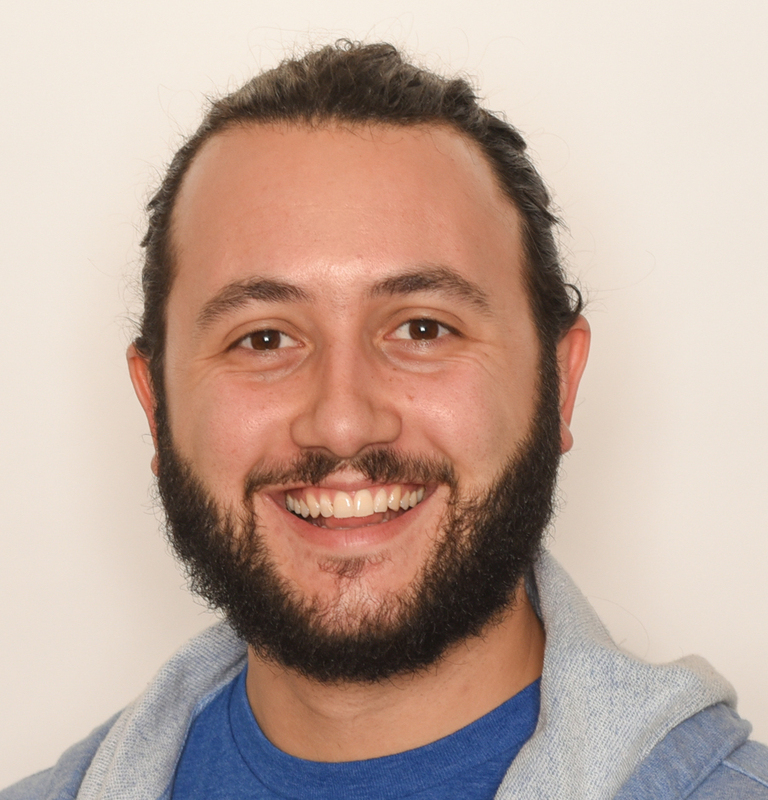 This gem conveniently provides an easy wrapper around the Nexmo REST API. To initialize it, just provide the credentials we found earlier. 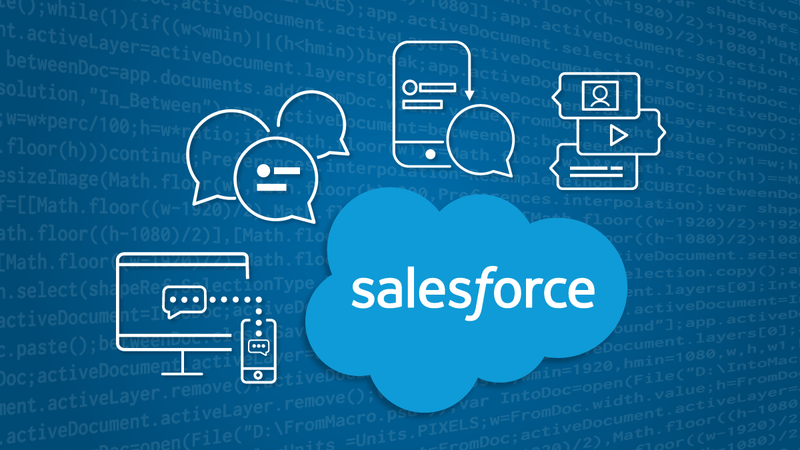 If you are using environment variables in your application you can even shorten this code further, as the gem automatically picks up the NEXMO_API_KEY and NEXMO_API_SECRET variables if they are specified. 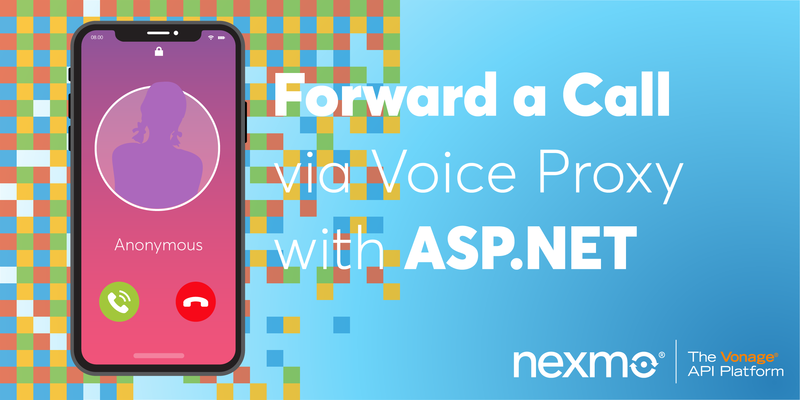 With our API client in place, sending an SMS is easy, we simply call the send_message method on the initialized client and pass in the phone number we want to send to, the Nexmo number we want the number to appear from, and the text to send. There are a lot more parameters that we could pass into this method, have a look at the reference documentation for full details. In a Rails application we’d probably have a Model for SMS where we can store the to, from, and text data before sending it off to Nexmo. In my demo application I’ve whipped up a simple form and a straightforward model. 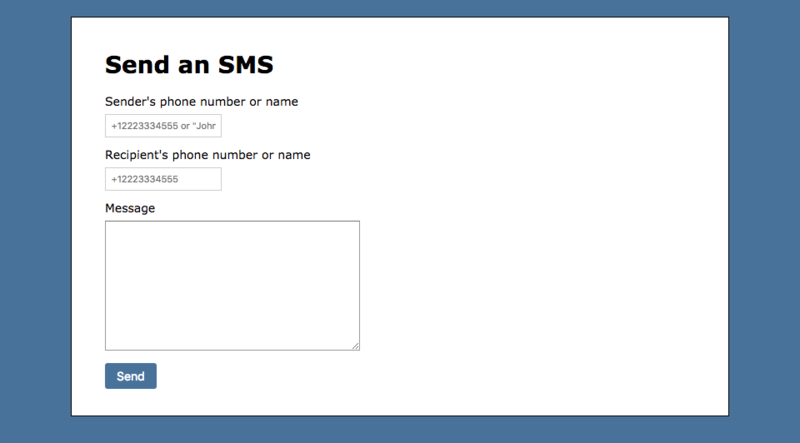 When the form is submitted, we store the SMS record and then send the SMS. In a real application you might use a background queue for this, though in this case we will just pass the SMS record to a new method. All we are left with then is to send the SMS using the Nexmo API. The response object might contain multiple message objects, as your request might have been broken up into multiple SMS messages due to the 160 character limit. If the status equals 0 the message has been queued with Nexmo, and we can store the message-id on the SMS record. 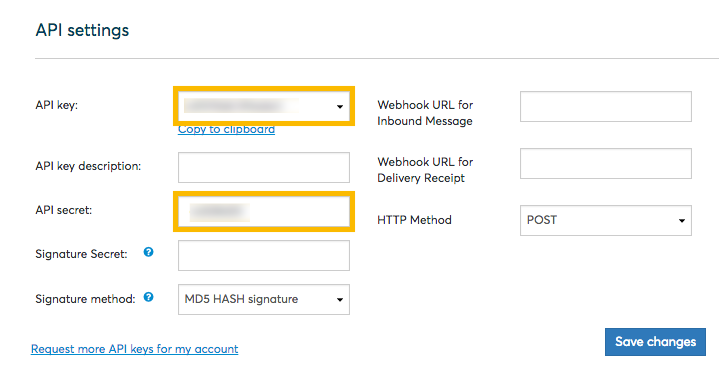 The message-id can be used to track the status of the SMS message, specifically when a Delivery Receipt comes in via a webhook. Now go ahead, submit the form and within a few seconds you should seen an SMS arrive! That’s it for this tutorial. We’ve created a Nexmo account, fetched our API credentials, installed and initialized the Ruby gem, and created a deep integration into our Rails application. In the next tutorials we will look at receiving Delivery Receipts for messages we’ve sent, and how to receive inbound SMS messages as well.